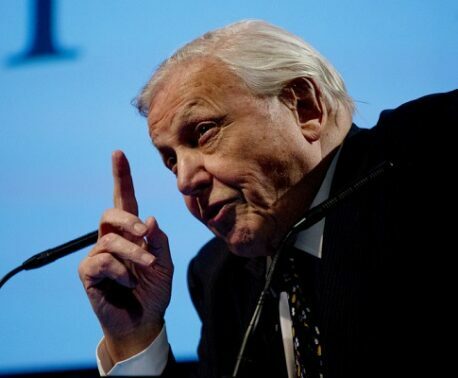 Sir David Attenborough, Patron of the World Land Trust (WLT) recently attended an event at the Linnean Society, London, where he launched WLT's new wildlife webcam project. 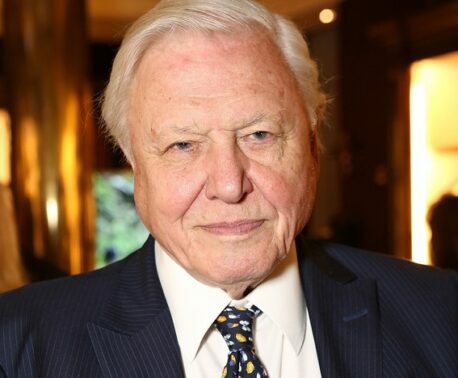 Following the launch, Sir David was presented with the naming rights of a new tree species discovered by botanist Lou Jost in the newly purchased Candalaria reserve. 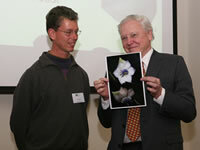 Lou Jost, from Fundación EcoMinga, was also present at the launch and he presented Sir David with a photograph of the stunning flowers of this tree, which is new to science. This tree was found on a recent exploration of the reserve by Lou Jost who was at the time accompanied by WLT's Jack Astbury and Andy Orchard from Puro coffee who were in Ecuador setting up the webcam. To celebrate the launch of the webcam we are offering a fantastic prize: A week's accommodation at the Umbrella Bird Lodge in the Buenaventura reserve for the first person who discovers a new species of hummingbird whilst watching the webcam. All you have to do if you think you have discovered the 33rd species is freeze frame the footage. 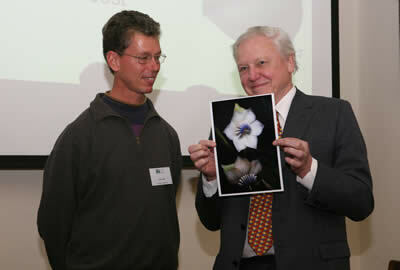 You can find full details on this competition on the Wildlife Focus website shortly.